WOW! You dont find this everyday. 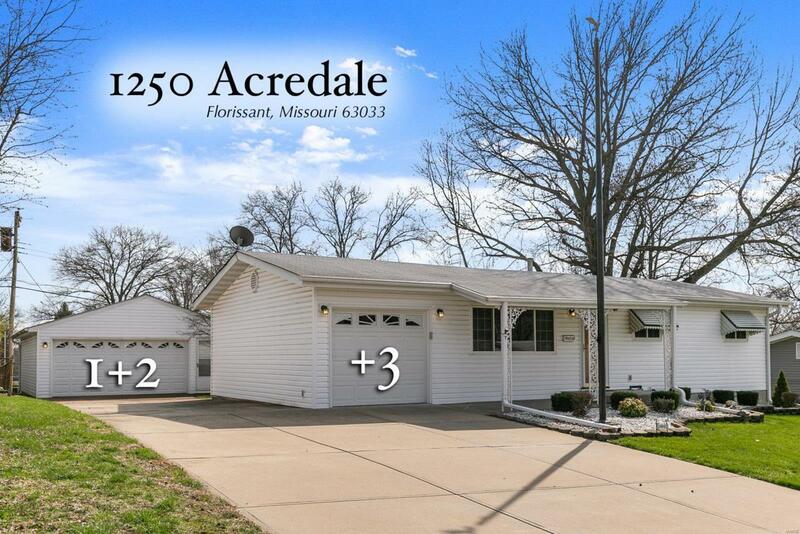 A beautifully maintained, nicely updated home WITH A 3-CAR GARAGE AND AN OVERSIZED DRIVEWAY! Park your RV, have a large workshop, have a place to build/tinker/store and on and on. The options are endless. You get the one-car attached garage and then the custom-built detached 2-car garage out back, complete with electric and Xtra lighting. 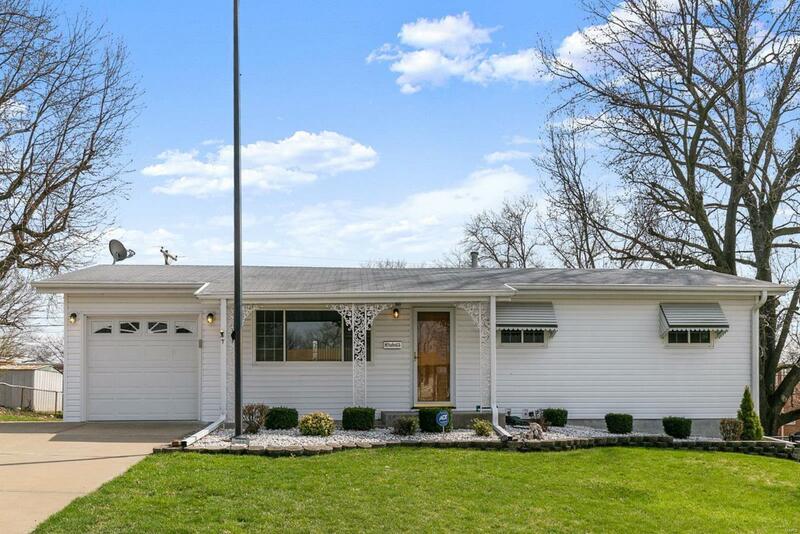 If that were not impressive enough, step inside to an inviting, open/bright gorgeous home. 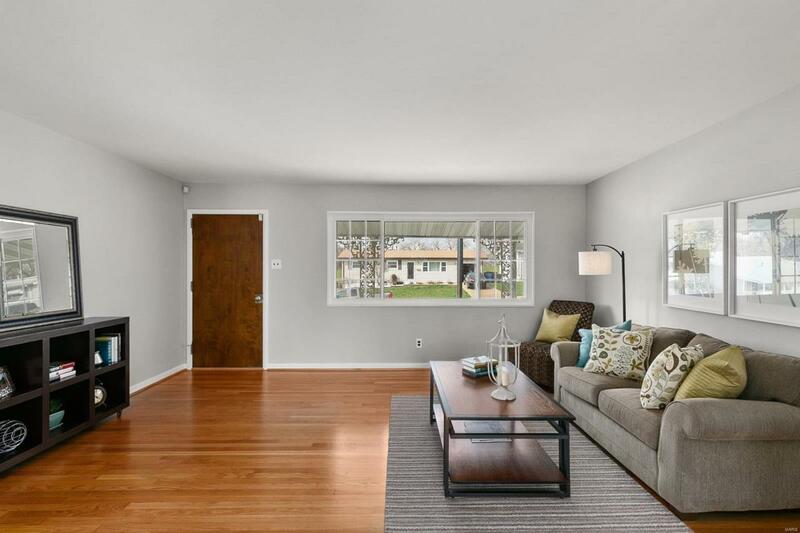 You will LOVE the HARDWOOD floors that have just been refinished throughout (no carpeting). The interior has just been freshly painted in a sharp grey color, new ceiling fans installed, bathroom is super cool with its vintage feel + new lighting & shelving and the kitchen is so nice being an eat-in kitchen w/tons of custom cabinets, custom flooring and it opens up through the sliders to the back patio and yard. 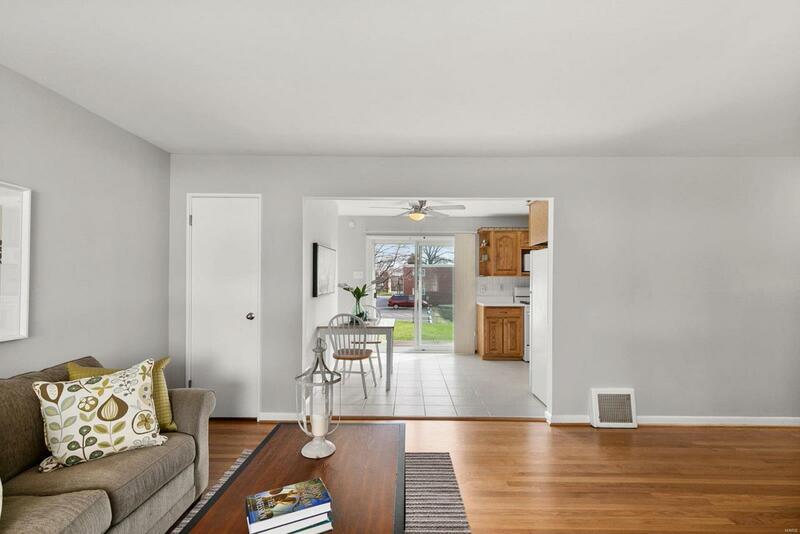 Head down to the partially finished basement for even more living space & storage! You wont want to miss this one!